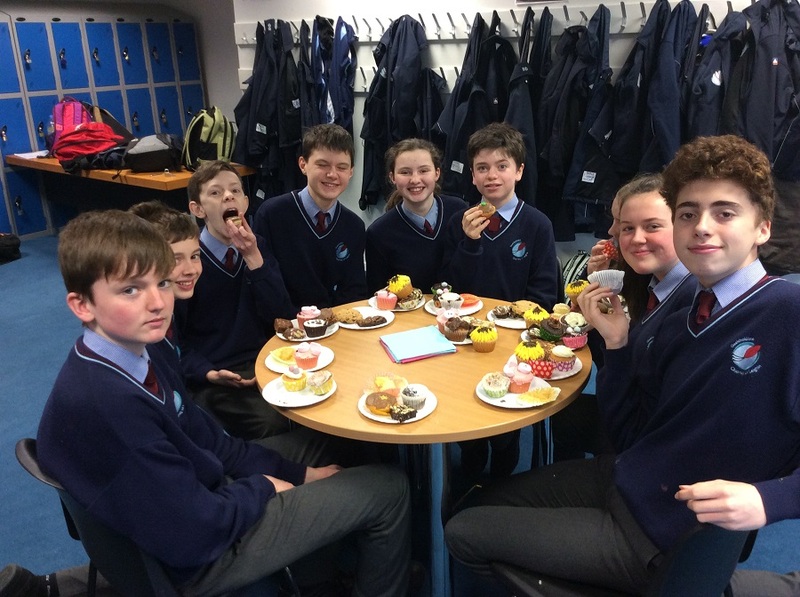 Our Parent’s Association organised a Cake Sale on March 23rd. 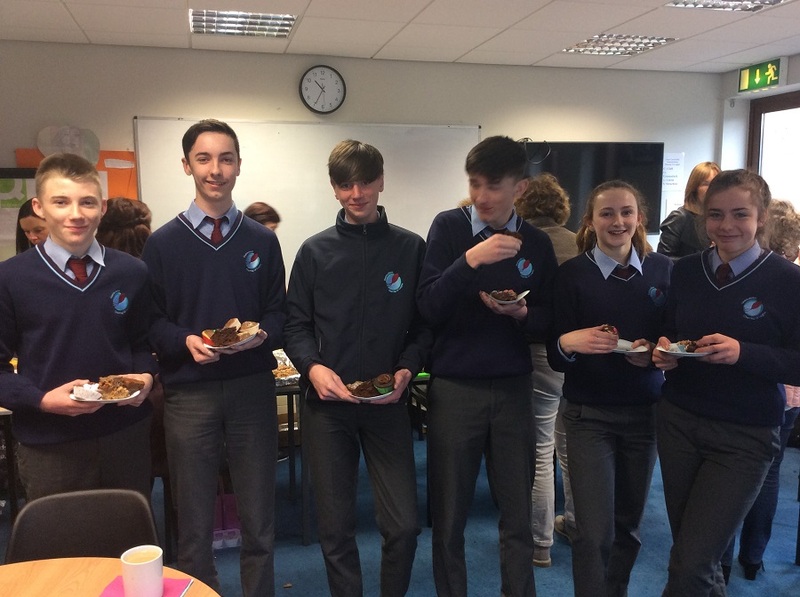 Many thanks to all those that contributed in any way, especially those that baked for the occasion, and those that helped out on the day. In excess or 439 euro was collected on the day. This money will be used to help fund some TY activities. 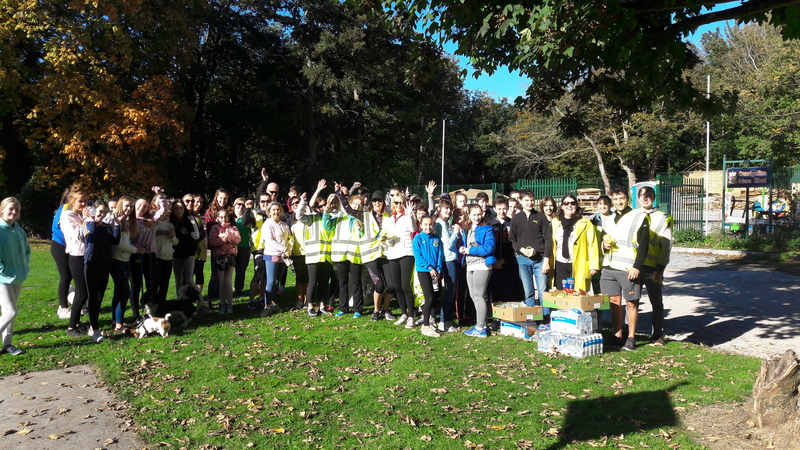 Many thanks to Coiste na dTuistí for organising a 5KM Fun-Walk to raise funds for school activities. We left the school on Saturday, October 6th at 09:30 , and students, parents, teachers and dogs(!) walked in the direction of Crosshaven and back. Participants were treated to refreshments on their return. It was a wonderful occasion that promoted wellbeing and brought the school community together. We look forward to the next one! !